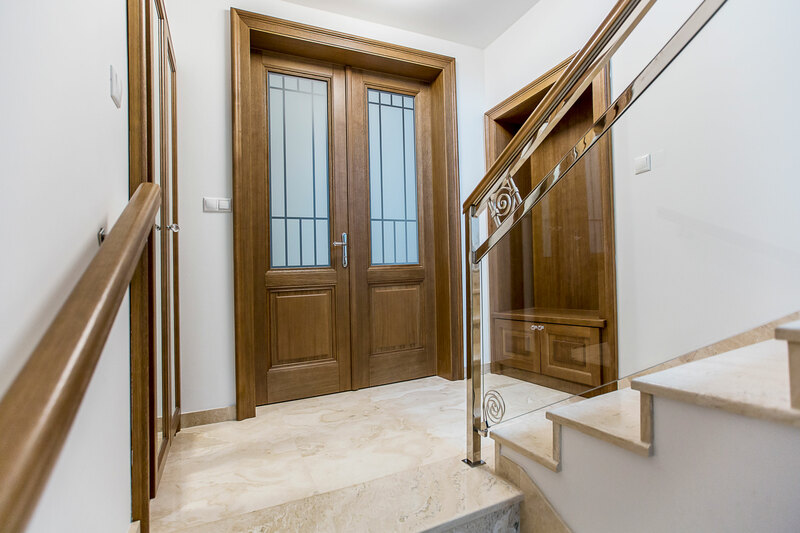 In order for the interior to create a harmonious unit, everything in there must have its place, its colour, its shape, its purpose…the wooden interior door is not an exception. 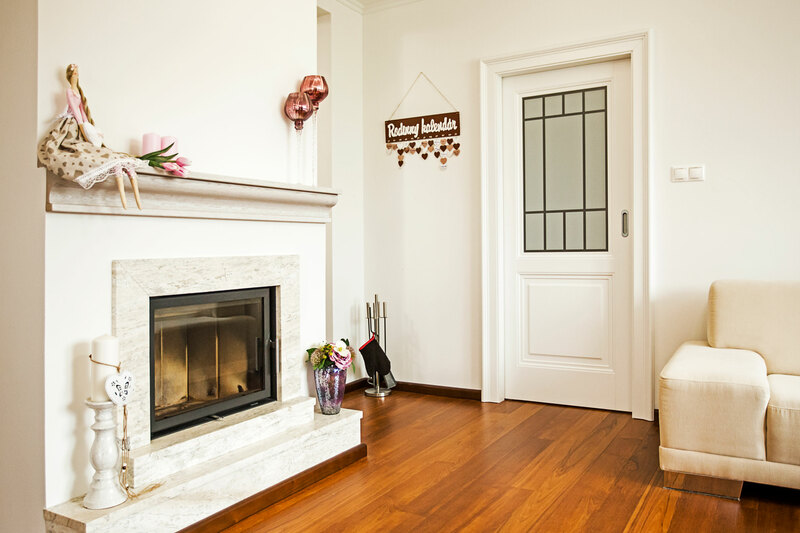 There are not so many demands placed as on the entrance door, so it is possible to devote more attention to their design and to maximally adapt them to the interior in which they shall find their place. 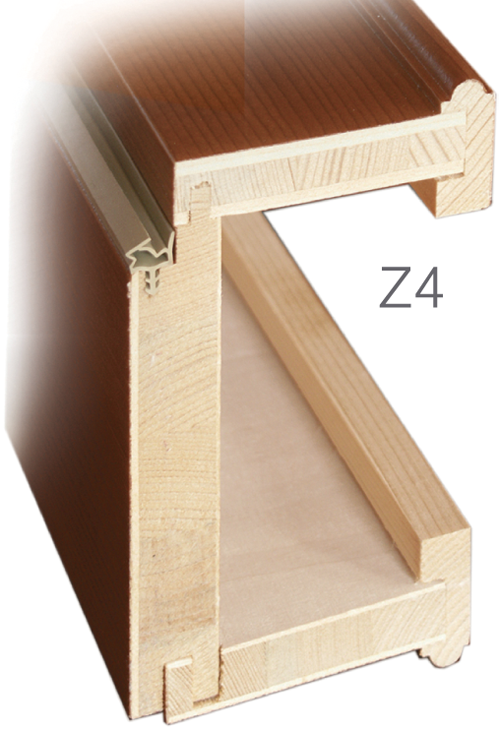 Countless shapes, glazing, stained glass and multiple milled bars ensure that even the most demanding customer will have a choice. 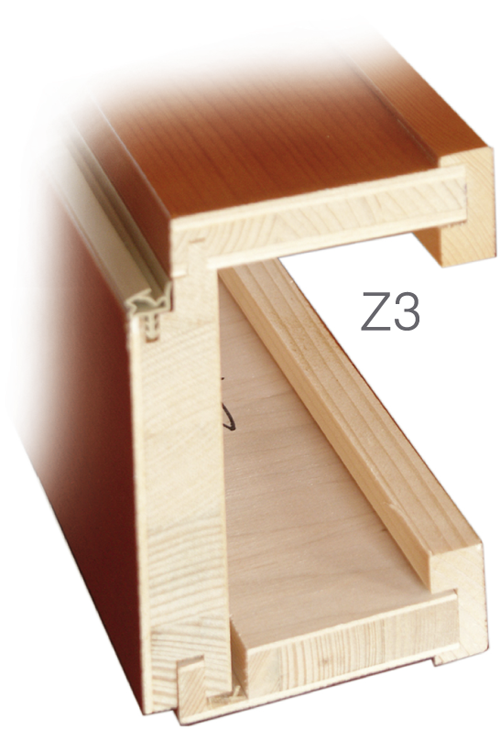 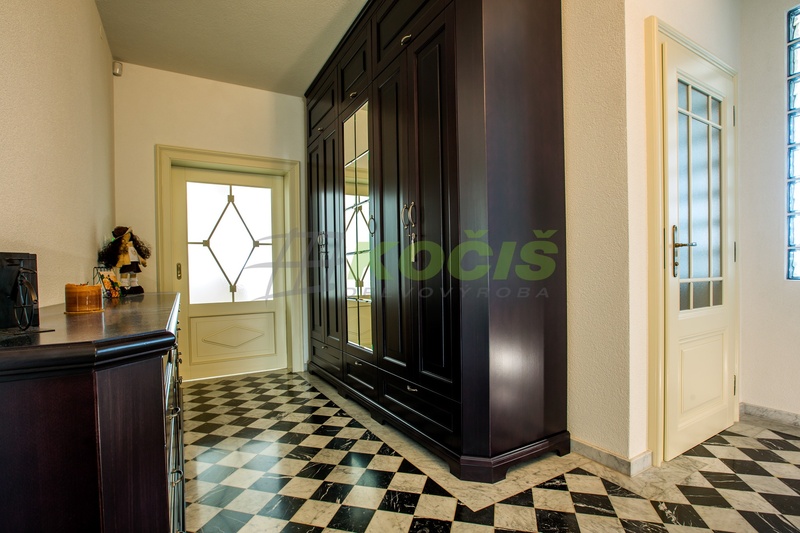 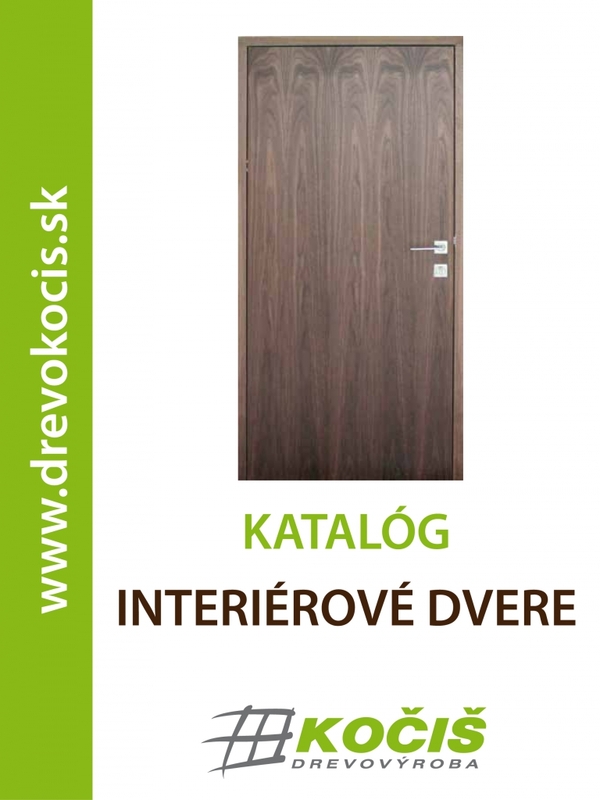 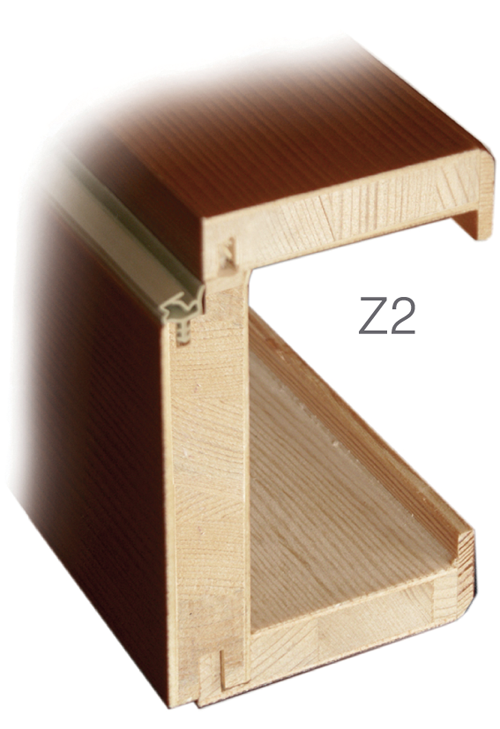 Interior wooden doors from Drevovýroba Kočiš ltd. are characterized by high utility properties. 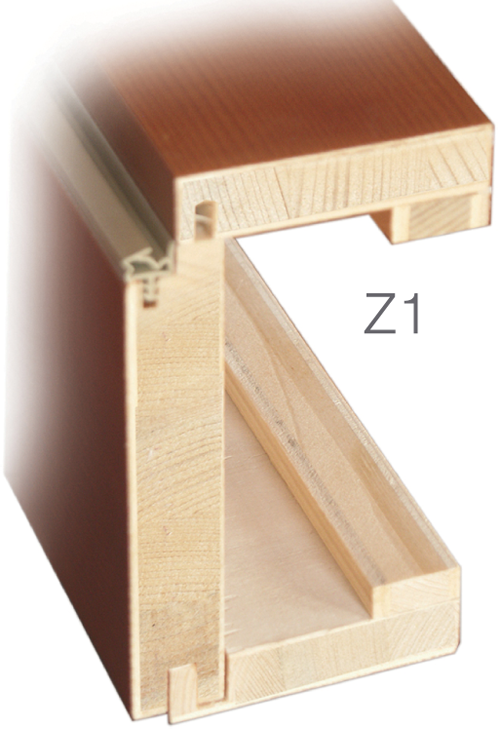 The high quality of the products is achieved through the use of progressive production technology and the use of high-quality input materials such as the all-round wood frame, natural veneer of 1.5 mm thickness and surface finish based on ecologically water-based varnishes. 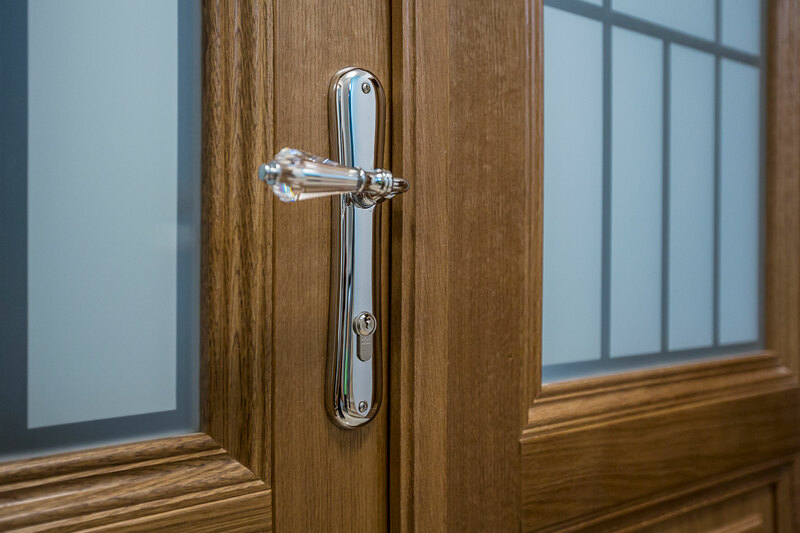 The standard materials we work with are spruce, beech, oak, but we can also secure other woods according to specific customer requirements. 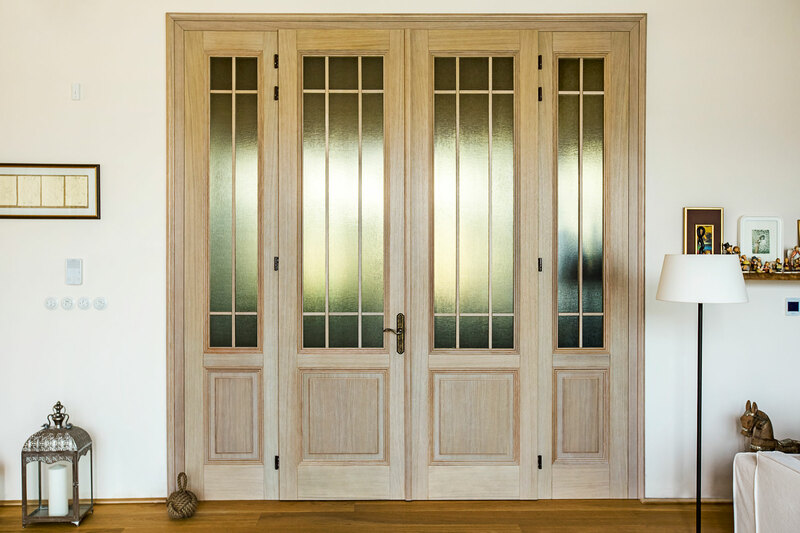 The interior doors, together with the door frames, form a unit that gives the entire interior a high degree of long-lasting aesthetic appearance and an atmosphere of family warmth and tranquillity. 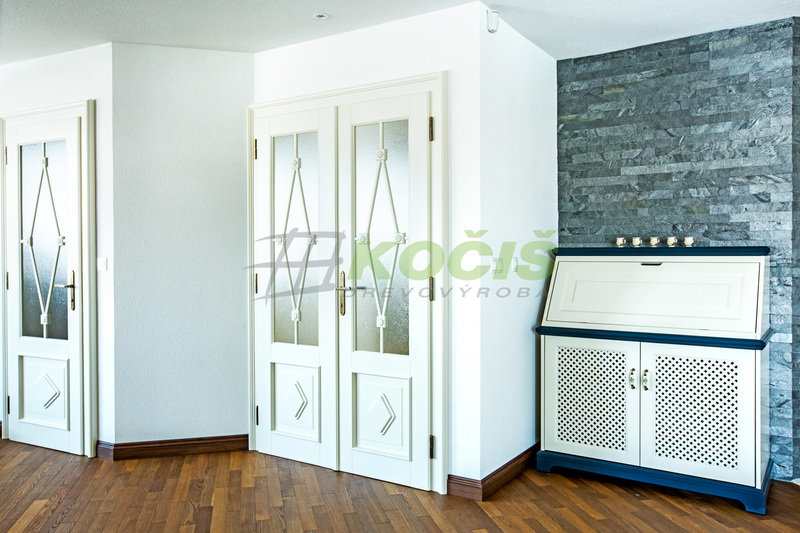 We produce atypical interior doors up to 3m!